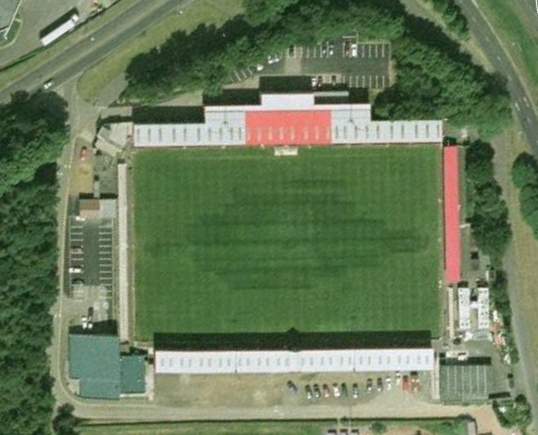 Take an aerial tour around The Lamex Stadium (requires Google Earth). Approach Stevenage on the A1(M). 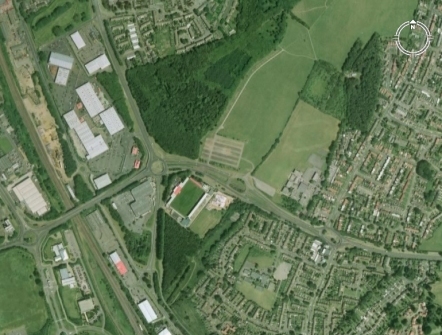 Take the Stevenage South (A602) exit off the A1(M), and The Lamex Stadium is on the right at the second roundabout. 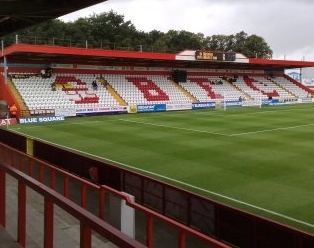 The Lamex Stadium is approximately one mile from Stevenage station. A large car park is opposite Lamex Stadium. 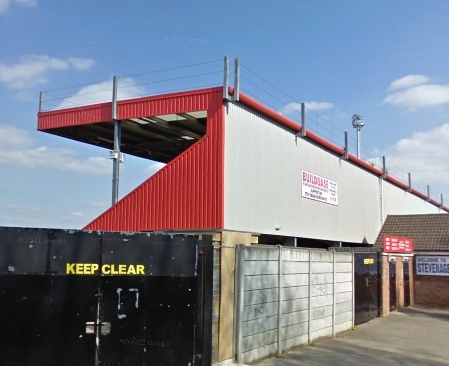 Email us to recommend any local attractions near to The Lamex Stadium and we will list them here. 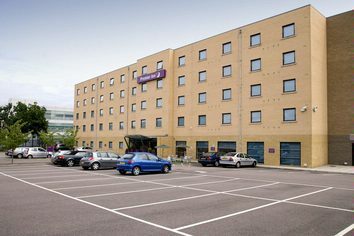 Email us to recommend any pubs and restaurants near to the The Lamex Stadium and we will list them here.